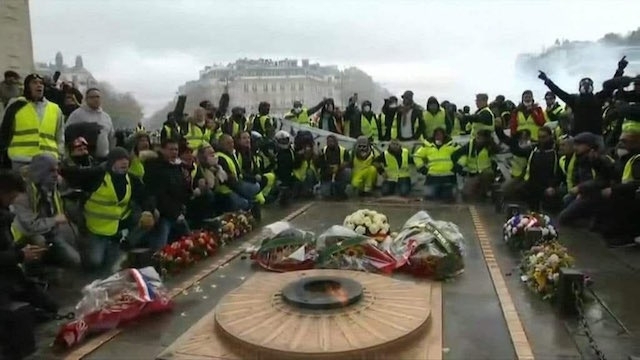 USPA NEWS - The French Minister of the Interior, Christophe Castaner has analyzed the intervention of the order, following this third day of Saturday, December 1, mobilization of "yellow vests", which protest against rising fuel prices and other. 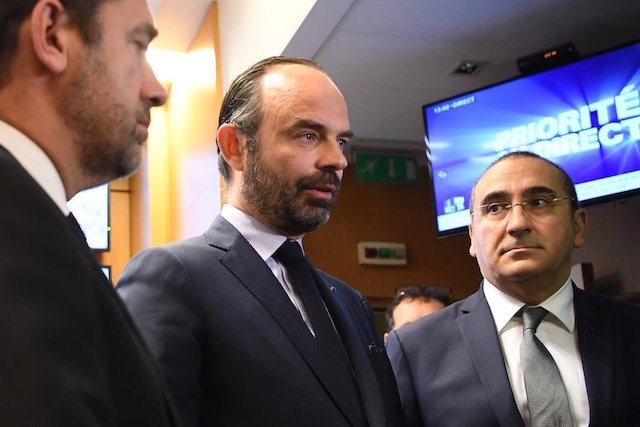 The "others", corresponding to a tangle of many claims have been scattered, such as the removal of all taxes since the arrival of the new President Macron. 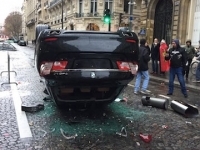 This day has resulted in multiple incidents and violence in France, and especially in Paris. In the French capital, the clashes have left a hundred wounded, including 14 among the police. According to the figures of the Prefecture of Police, 288 arrests. According to a first assessment 136 00 people participated in yesterday's movement, with a heavy toll of 412 arrests and hundreds of wounded. Among the 379 people in custody, there are 33 minors ... 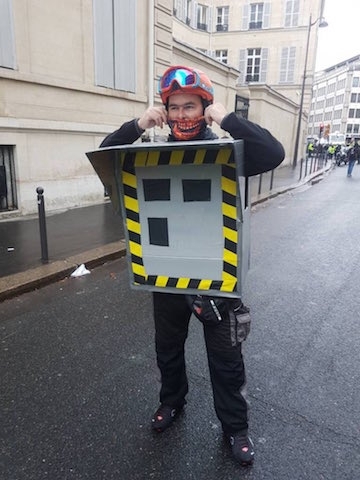 The executive has "mismanaged" its communication on its economic policy, said Interior Minister Christophe Castaner who spoke on the sidelines of the third day mobilization of "yellow vests" in Paris. 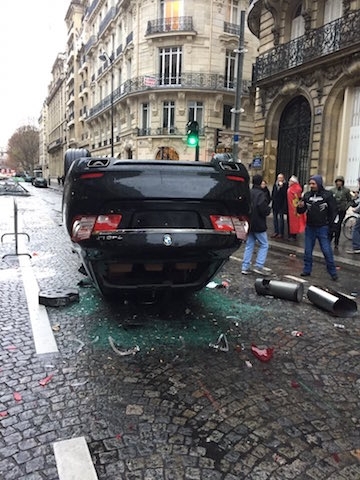 The French Minister of the Interior, Christophe Castaner has analyzed the intervention of the order, following this third day of Saturday, December 1, mobilization of "yellow vests", which protest against rising fuel prices and other. 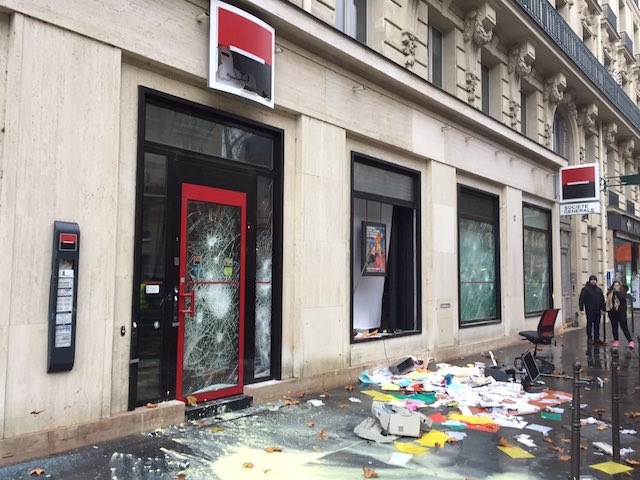 The "others", corresponding to a tangle of many claims have been scattered, such as the removal of all taxes since the arrival of the new President Macron.-------------------------------------------------------------------------------------------------------------------------------- This day has resulted in multiple incidents and violence in France, and especially in Paris. In the capital, the clashes have left a hundred wounded, including 14 among the police. According to the figures of the Prefecture of Police, 288 arrests. According to a first assessment 136 00 people participated in yesterday's movement, with 412 arrests and hundreds of wounded. Among the 379 people in custody, there are 33 minors ... 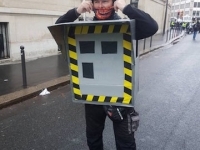 The executive has "mismanaged" its communication on its economic policy, said Interior Minister Christophe Castaner who spoke on the sidelines of the third day mobilization of "yellow vests" in Paris.--------------------------------------------------------------------------------------------------------------------------- Ministry. 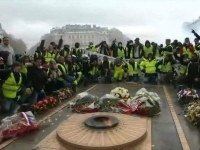 Castaner, a government minister is therefore a first mea-culpa, once faced with the violence of "yellow vests", on this shocking day of urban violence in the place of the Star, and the rampage of the Arc de Triomphe , strong historical symbol of France and the Unknown Soldier, down some vandals, your even tries to extinguish its flame. Interior Minister Christophe Castaner admitted miscommunication on the political action of the executive. "We have objectively mismanaged a certain number of communication sequences, pedagogy on the issue of getting out of the oil business and this demand for national sovereignty, spending cuts, increased purchasing power", a- he said Saturday, December 1 on BFMTV. Christophe Castaner alludes to the measures taken by the executive to ensure the energy transition: "These are the measures we have put in place and we have not been understood, for example on this communication to fight against oil dependency, we planted. "Do you want me to answer that everything is fine and that there is no problem? 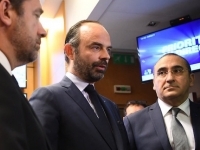 It would seem silly and especially lie to you," said the minister who had denounced a few minutes earlier, the violence committed in Paris and the "strategy of the professionals of the disorder".